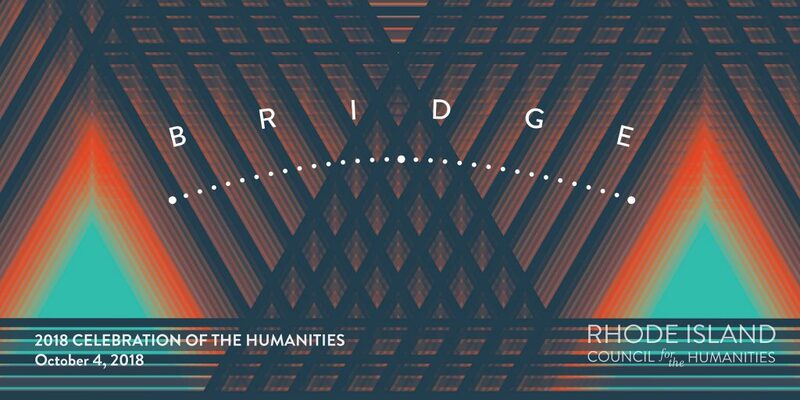 June 12, 2018 – The Rhode Island Council for the Humanities will honor Rabbi Wayne M. Franklin, Francis Parra, Stages of Freedom, and Taylor Polites at the 2018 Celebration of the Humanities. Rabbi Wayne M. Franklin, Senior Rabbi at Temple Emanu-El since 1981 and a leader of interfaith dialogues, will receive the Honorary Chairs’ Award for Lifetime Achievement in the Humanities. Francis Parra, Co-Founder and Artistic Director of ECAS Theater as well as a teacher at the International Charter School in Pawtucket, will be awarded the Tom Roberts Prize for Creative Achievement in the Humanities. The Innovation in the Humanities Award will be presented to Stages of Freedom for their model of building lasting partnerships and engaging substantial, diverse audiences in the shared goal of uncovering, representing, and empowering African-American history in Rhode Island. Taylor Polites, writer, researcher, and educator, will receive the Public Humanities Scholar Award for inclusive approach to scholarship and public engagement. The Celebration will take place Thursday, October 4, 2018, at the Renaissance Providence Downtown Hotel. The occasion will gather nonprofit, government, legal, higher education, and business leaders, scholars, and community members from across the state. The awards presentation will be accompanied by a reception with hors d’oeuvres and an open wine bar provided by Campus Fine Wines, as well as a silent auction featuring unique humanities experiences. Opportunities for sponsorships and event program ads are available now and tickets will go on sale in July. Proceeds benefit public history, cultural heritage, civic education, and community engagement by and for all Rhode Islanders. Sponsorship levels and benefits are detailed at rihumanities.org/get-involved/celebrate. For more information call 401-273-2250 or e-mail rachael@rihumanities.org. Read on to learn more about this year’s honorees. The Lifetime Achievement Award celebrates career achievements that demonstrate humanities excellence, reflect the Council’s mission and core values, and enrich public life in Rhode Island. The 2018 Award recognizes Rabbi Wayne M. Franklin for over three decades of service as a faith leader, educator, and advocate for civic dialogue. 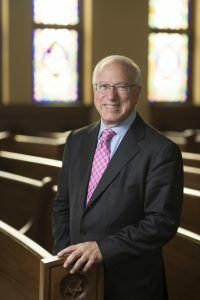 A graduate of Yeshiva University and the Jewish Theological Seminary of America, Rabbi Franklin was awarded an Honorary Doctorate of Divinity from Providence College in 2017. Rabbi Franklin chaired the Mayor’s Task Force on Youth Engagement and was a member of the Providence Faith, Community, and Law Enforcement Leaders Dialogue Group, which worked to build understanding and trust rooted in empathy. Rabbi Franklin bridges issues of faith and politics –valuing our humanity and shared experience over differences of opinion. The Tom Roberts Prize celebrates creativity in topics, disciplines, and formats that extend the field of the humanities. This year, the Prize honors Francis Parra for over 20 years of creative leadership of Teatro ECAS, the state’s only Spanish-language theater. Born in the Dominican Republic, Parra graduated from APEC University in Santa Domingo. 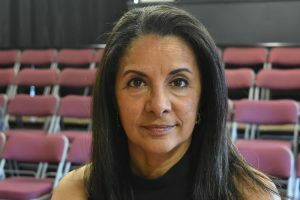 Parra bridges the humanities and arts with programming that exposes Rhode Island audiences to Latin American literature and scholarship as well as Spanish-language performance. A powerful cultural leader, Parra makes connections between artistic practice and our state’s demographic changes, ensuring opportunities for the growing population of immigrants and Rhode Island-born children of immigrants to see their own stories reflected in literature and performance. Recognizing the innovative implementation of the humanities by an organization to achieve a specific goal, this year’s Award is presented to Stages of Freedom. 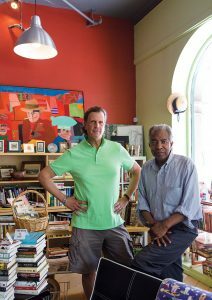 Stages of Freedom, and the organization’s leaders, Ray Rickman and Robb Dimmick, have a long history of bridging cultures and audiences, embracing shared cultural heritage, and empowering youth. Through research and publishing, theater and performance, and exhibitions of art and history Stages of Freedom is developing a new model for how an organization can form lasting partnerships and engage substantial, diverse audiences as they uncover, represent, and empower African-American history in Rhode Island. The Scholar Award recognizes outstanding public humanities work in teaching and scholarship that advances the civic and cultural life of Rhode Island. This year, the Award honors Taylor Polites for his historical fiction writing, research, teaching, and creative interpretations of Rhode Island history for public audiences. Polites expertly bridges history, art, and literature working with artists, activists, archivists, and scholars with boundless interdisciplinary imagination and energy. He partners with Ann Hood and Hester Kaplan in Goat Hill, a collaboration dedicated to bringing writers and writing professionals to Southern New England, and works with local organizations to cultivate storytelling and community. 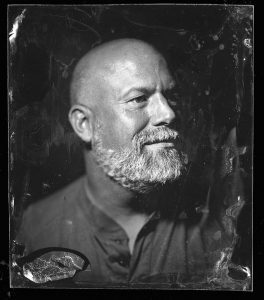 He teaches in the Newport MFA program at Salve Regina University, in the Maslow Family Creative Writing MFA program at Wilkes University, at the Rhode Island School of Design, and at Roger Williams University. Polites exemplifies an inclusive approach to scholarship and public engagement in the humanities and is a bridge through his efforts to value individual voices.